Ada pertanyaan untuk Wind Hotel? 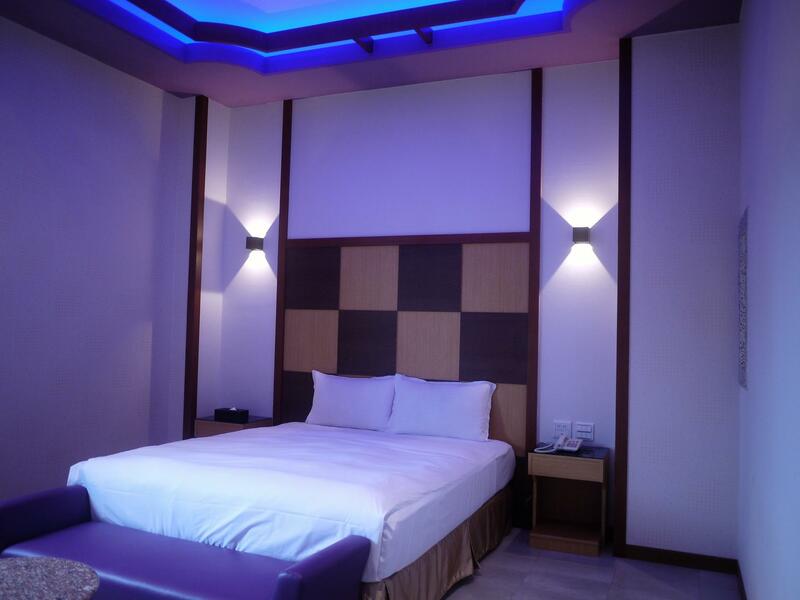 Ideal untuk bersenang-senang dan bersantai, Wind Hotel terletak di area Kota Pingtung, Pingtung. Dari sini, para tamu dapat menikmati akses mudah ke semua hal yang dimiliki oleh kota yang aktif ini. Untuk menuju berbagai pilihan lokasi jalan-jalan dan obyek wisata setempat, Anda tidak perlu pergi jauh-jauh karena properti ini terletak dekat dengan Xianzhuandao Seafood Cultural Center, Paochien Hospital, Cifong Temple. Wind Hotel berkomitmen untuk memastikan kenyamanan selama Anda menginap dengan menawarkan pelayanan superior dan sejumlah fasilitas kepada para tamu. Properti ini menyediakan akses ke sejumlah pelayanan, termasuk WiFi gratis di semua kamar, satpam 24 jam, layanan kebersihan harian, layanan pos, resepsionis 24 jam. Nikmati fasilitas kamar berkualitas tinggi selama Anda menginap di sini. Beberapa kamar memiliki televisi layar datar, produk pembersih, rak pakaian, kopi instan gratis, teh gratis, yang disediakan untuk membantu Anda mengumpulkan tenaga kembali setelah beraktivitas seharian Bagi Anda yang menyukai aktivitas kebugaran atau hanya ingin bersantai setelah beraktivitas sepanjang hari, Anda akan dihibur dengan fasilitas rekreasi kelas atas seperti hot tub. Wind Hotel adalah tempat menginap ideal bagi para wisatawan yang mencari pesona dan kenyamanan dari kota Pingtung. Tempat parkir gratis tersedia namun akan tergantung pada persediaan. Semua permintaan khusus tergantung pada persediaan dan biaya tambahan dapat berlaku. Very clean and big room with nice bathroom. 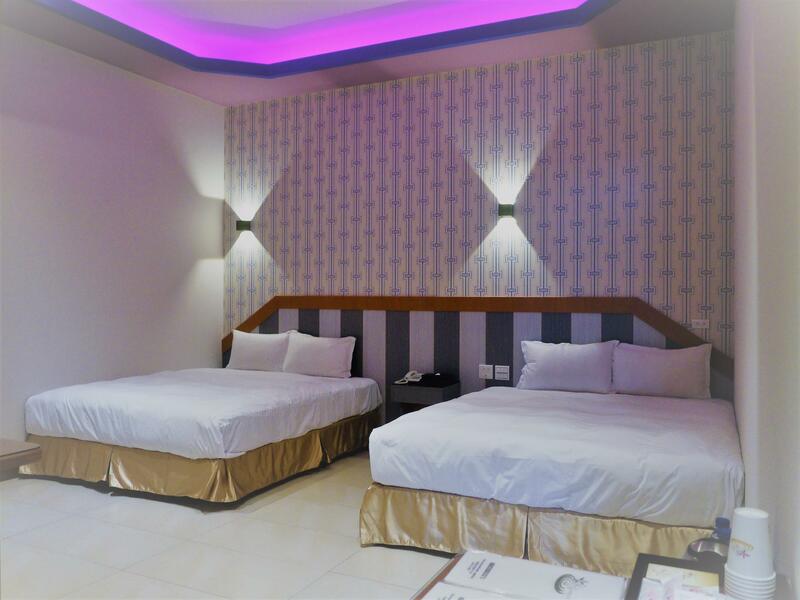 The room is great for lovers/couples but also good for backpackers. Breakfast is good with Taiwanese style food. This is a love motel, not for family! The location on agoda is wrong, there are 2 branches, one in pingtung, the other is outskirt, nearer to kaohsiung. 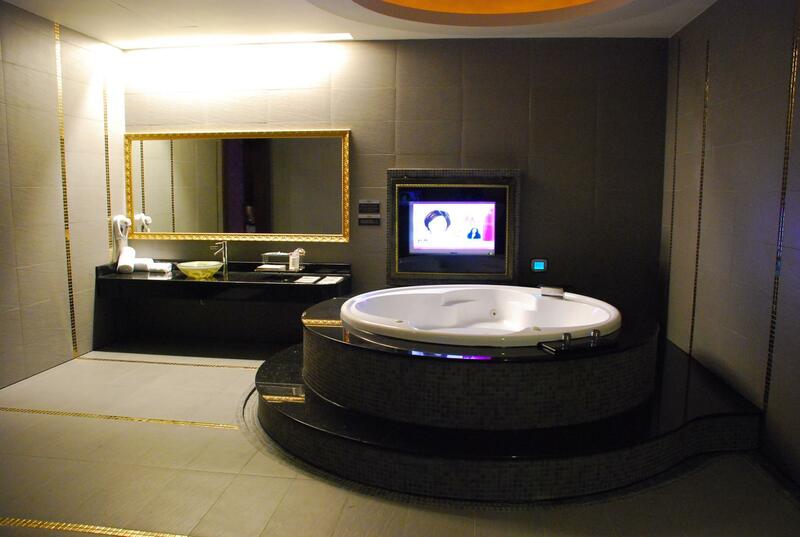 Anyway, both are same concept, where there is a huge room, with jacuzzi pool, steam bath and huge tv in the room. Nothing other than adult channel on tv, so if you intend to bring kids with you, avoid this hotel. The breakfast is below par. The room is comfortable and private garage for each room. For the price we paid, is worth the room size and jacuzzi pool in the room. I absolutely enjoyed my stay in this jewel. This hotel is actually a (love) motel for just one night stay, so the only disadvantage is the daily check-out and check-in if you stay longer. But it is possible to store the luggage at reception till re-check-in at 6 pm. Behind the front garage awaits the guest a spacious and well-equipped room and a spacious bathroom with whirlpool, shower, toilet and washing bowl. Both rooms are equipped with a big TV. 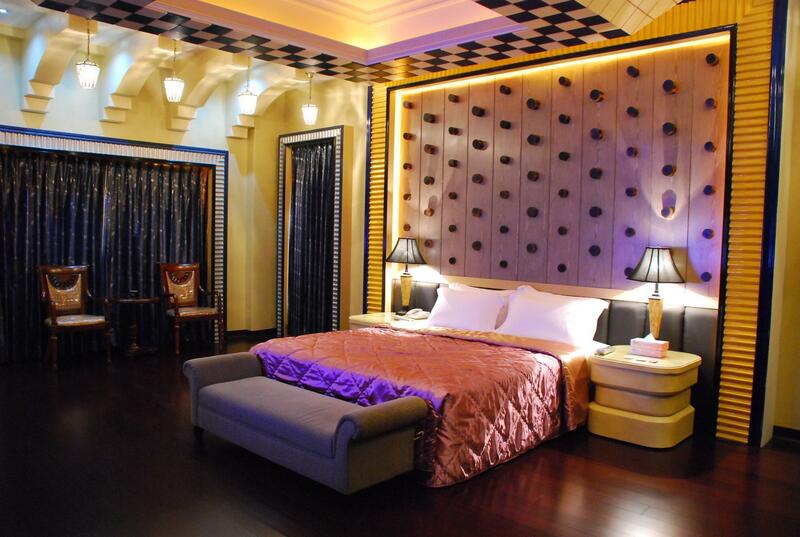 All rooms have a different, unique design with a nice illumination. Breakfast will be brought in front of the room and offers the choice between sandwich based Western breakfast of rice based Asian breakfast. The staff is very friendly and helpful. The Wind Hotel is roundabout two kilometers from the train and bus station in a quiet part of Ping Tung. It is not a hotel it is a motel (t. If you want to stay longer you have to check out at noon and come back at 6pm (??). Far away from the city center and it is much too expensive for a motel. But the staff is friendly, it is clean and taiwanese style breakfast is good! Thank you very much for your VIP. I look forward to my next trip. I will choose to stay at this hotel. Let us have the opportunity to serve you again. The outside light may something wrong (flash), and the toilet is not clean.